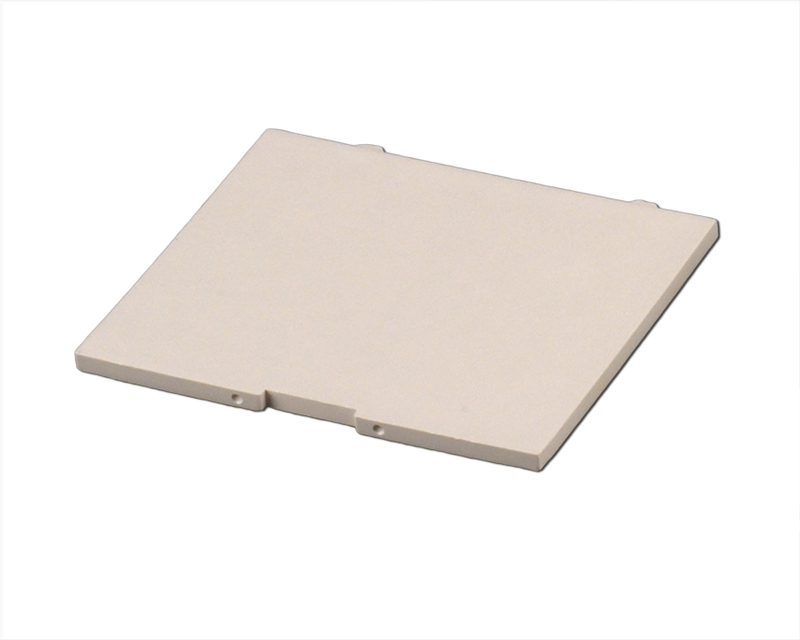 SIMCO's 38 Series Battery door is a cleverly constructed one piece molded door that is designed to install easily without secondary machining or complicated assembly parts. 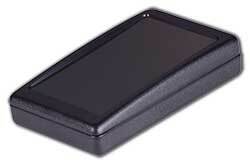 We supply battery doors with all enclosures that require it. Order only if you require extra battery doors. This door fits the following plastic enclosures. 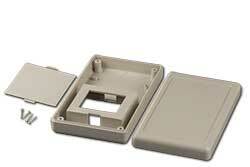 All of SIMCO's battery doors are made from high quality ABS Plastic.